The Parcours 2 Bottillon Welly is a comfortable welly that boasts a tri-density outsole to offer cushioning, stability and abrasion resistance. 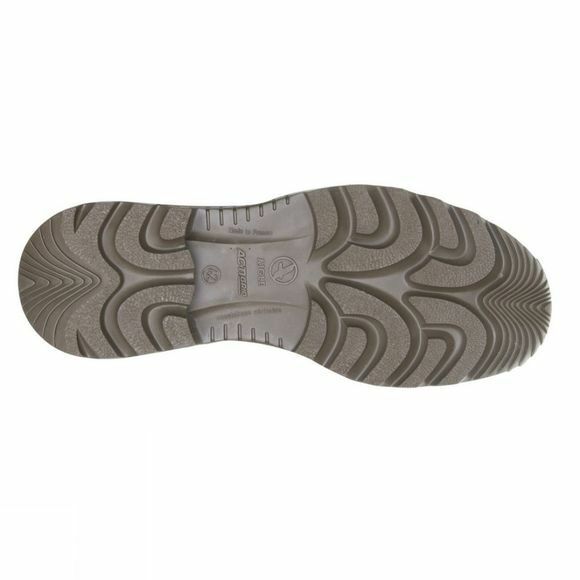 It is ideal for long days outdoors and the polyester lining is quick drying to ensure a comfortable environment for your feet even if they become sweaty. 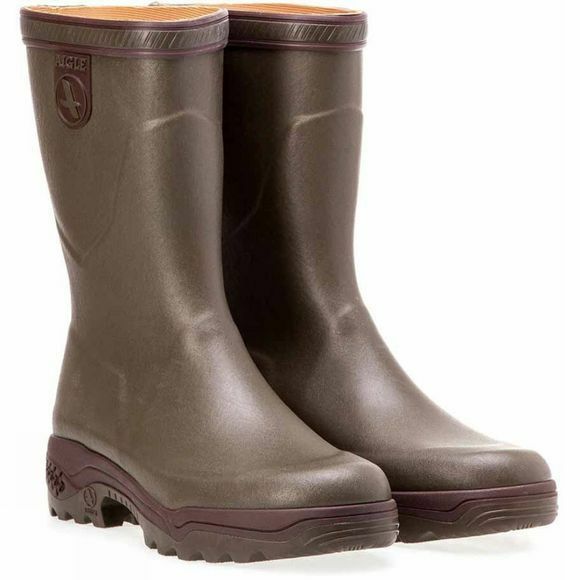 They are shorter than regular welly boots making them a little easier to get on and off.